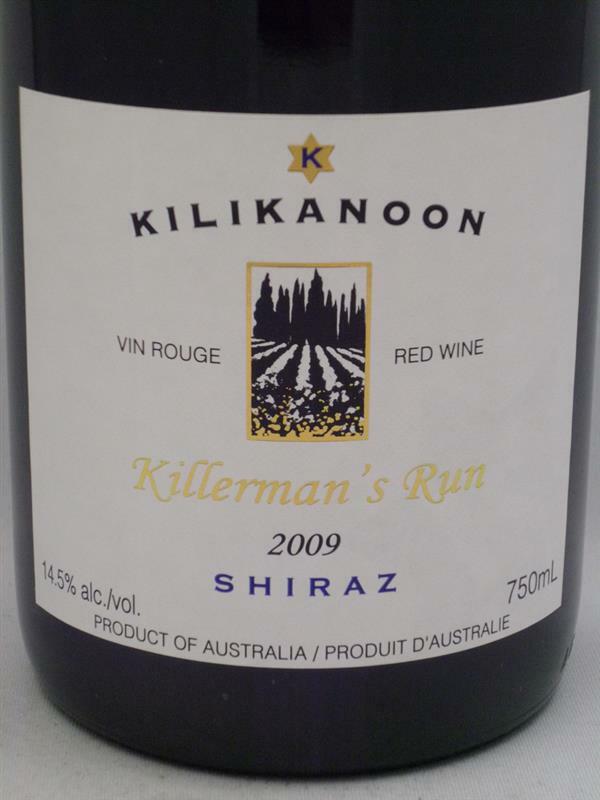 Killermans Run, Kilikanoon, Australia, Shiraz | Banville & Jones Wine Co. 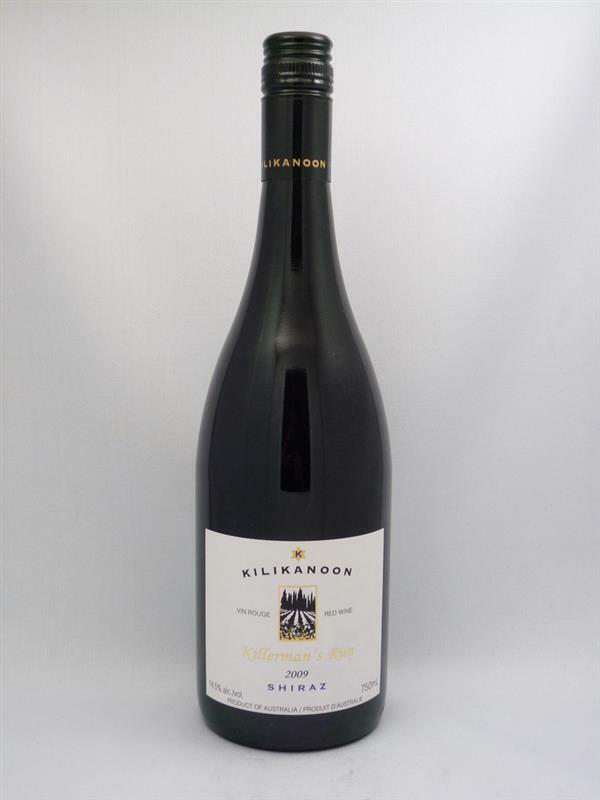 Burst of ripe fruit, a touch confectionary, (think nibs and licorice allsorts). Black cherry and just a touch hot on the finish. Pair with a well marbled steak to tame the heat. Fans of The Lackey should definetly treat themselves to this yummy Shiraz. Perfect for the next time you fire up the barbecue and grill some lamb chops!